Benefits of walnuts! Walnuts grow on trees. The outer brown shell is crinkled in appearance. 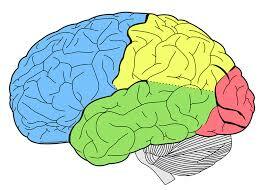 Inside the shell are edible nuts, but avoid excessive intake due to high calories. Walnuts can be ground into walnut meal. 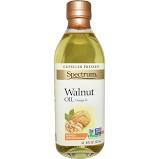 Walnut oil is pressed from ground nuts. Walnuts are a power food! They are packed with protein, fiber, omega fatty acids, vitamins and minerals. They are antioxidant food! They have benefits for the body, skin and hair. Caution! Those with nut allergies should avoid using walnuts in any form. 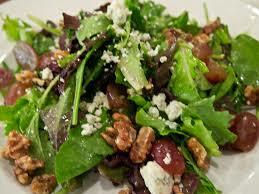 Sprinkle walnuts over salads, meals, desserts. Add them to smoothies. 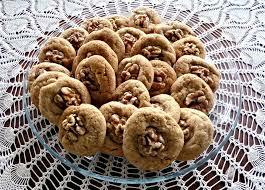 Bake walnuts in cakes, pies or cookies. Keep walnuts fresh. Store in cool, dry location in air tight container. Avoid direct sunlight. Walnuts left in shell will have shelf life of 3 months. Walnuts out of shell can be stored in fridge up to 6 months. 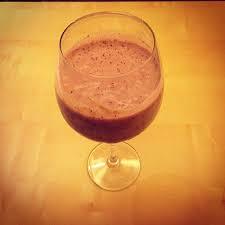 PREVENT SKIN DAMAGE - Eat antioxidant foods. 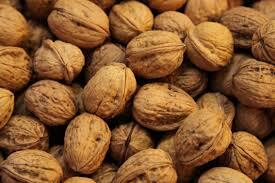 Walnuts are packed with antioxidants that attack free radicals causing skin damage. If there are not enough antioxidants in the body, the skin can show evidence of wrinkles, pre-cancerous or cancerous lesions, sagging, discolorations, age spots and other pre-mature gaining conditions. Antioxidants assists skin repair, strengthens blood vessels, reverses skin discolorations, reduces wrinkles and protects against sun damage. REVEAL NATURAL GLOW - Omega 3 fatty acids strengthens membranes of skin cells, locks in moisture, keeps out toxins. REDUCE PUFFINESS and SAGGING - Walnuts block fluid retention caused by sodium intake. 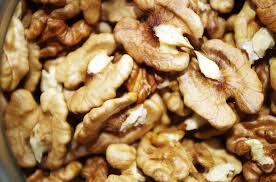 REDUCE APPEARANCE of SCARS - Walnuts are packed with protein for skin repair. MOISTURIZE - Walnut oil soothes and nourishes dry skin. IMPROVE OVERALL COMPLEXION - The rich source of fiber in walnuts reduces excess fat and cholesterol. Good blood circulation allows nutrients to reach skin cells. Apply lukewarm walnut oil under eyes. Blend together 4 walnuts, 1 tsp. honey, 2 tsp. oats, 1 tsp. cream, 4 drops olive oil. Apply blended paste to face evenly. Avoid sensitive areas. Let stand. Rinse face with warm water. Gently pat dry. Mix 1/2 cup of ground walnut and 1/2 cup of ground oatmeal with a carrier oil of your choice; sesame, sweet almond, olive or safflower are examples. Gently massage homemade scrub on face. Avoid sensitive areas. Rinse face with warm water and gently pat dry. 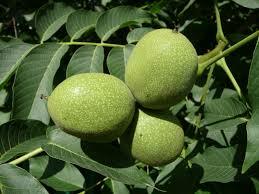 Walnut oil has astringent and moisturizing properties. Apply lightly to skin. Avoid sensitive areas. REDUCE HAIR LOSS and DANDRUFF. MOISTURE. Massage small amount of walnut oil into hair or scalp. Potassium, Omega 3, 6, 9 fatty acids and Biotin strengthens hair follicles and improves hair growth. Walnuts contain a mineral that produces melanin. Melanin helps thicken hair. Increased blow flow to scalp helps hair grow faster. Melanin gives hair its color and adds shine.